You can take a year-long course or a single class, come to a four-session series or attend a once-a-month discussion group. Classes, lectures, concerts, and tours are all opportunities to deepen your connection to Judaism. We offer classes at all levels of learning. You are welcome to participate in any course or event no matter your prior Jewish educational background. 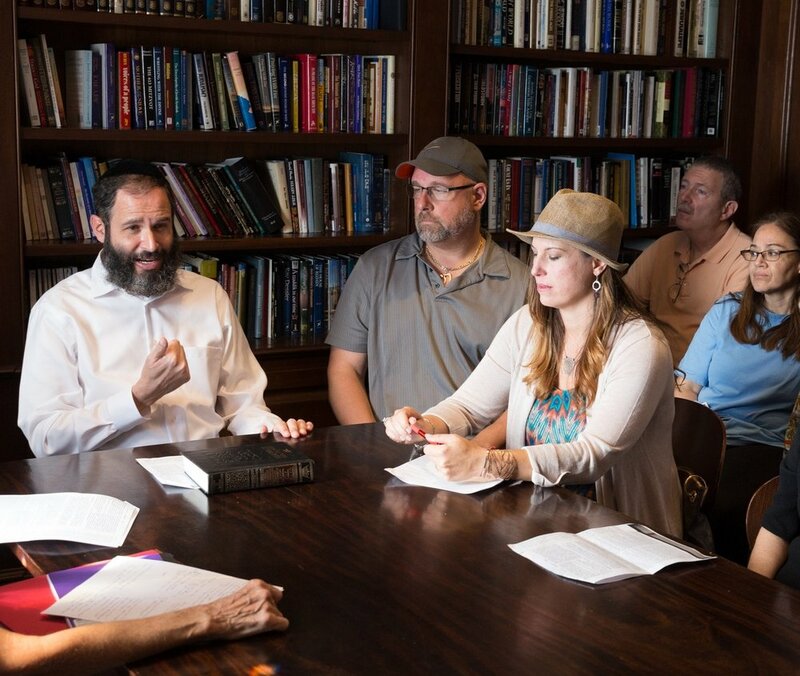 Our clergy, teachers, and guest speakers are dedicated to helping you develop and strengthen your relationship to Judaism. Shabbat afternoon, one hour before mincha. An in-depth analysis of the weekly Torah portion. The weekly portion to-do list explores the practical application of the commandments contained in the weekly parsha. This intimate class enjoys an environment of learning and socializing. Seudah Shlishit (Shabbat’s third meal) often has additional inspiring commentaries from Rabbi Moshe Scheiner or a guest speaker. We conclude with Ma’ariv and Havdalah services. The Talmud teaches that the unique spiritual dimensions of this meal assures that one who fulfills this obligation to eat the third meal, merits favorable judgment in the world to come. 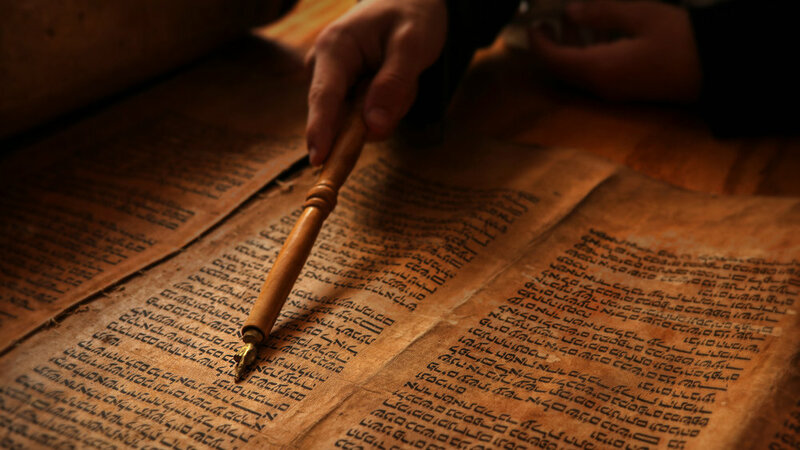 Parents of Hebrew School and Maimonides students and the community are invited to gain insight into Midrash and the eternal truths and values they convey. Understand the holistic and Kabbalistic secrets of Judaism as they apply to our spiritual journey in this world. Pirkei Avot, a transmission of rich ethics and fundamental principles, is unique in that it is the only tractate of the Mishnah dealing solely with ethical and moral principles. This class will go beyond the classic text to explore the relationship between the beliefs of our sages and modern psychology. Please join us and explore this ethical guide of character refinement that will lead us to positive relationships and a more meaningful life. The last Wednesday of every month from 12:00 - 1:00 pm. Our Lunch and Learns focus on Jewish law and ethics and how to apply them to contemporary issues. Lunch reservation required by Monday. $10. 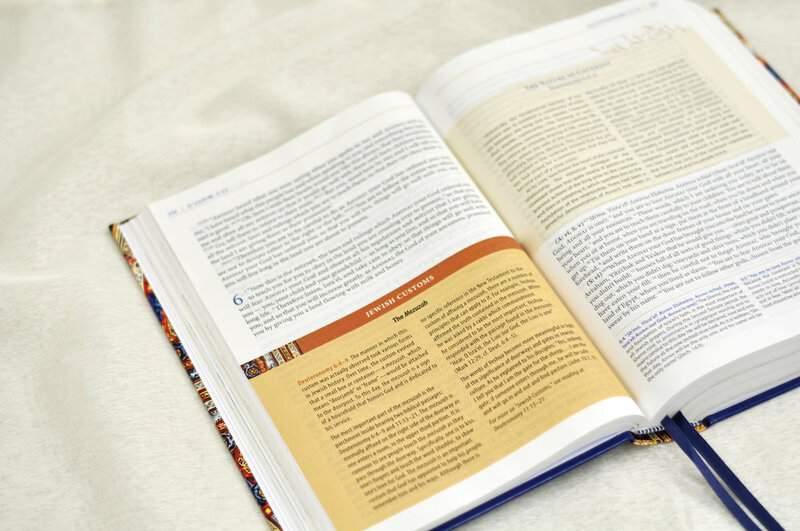 Explore the timeless messages of the Torah and how they relate to our contemporary lives.